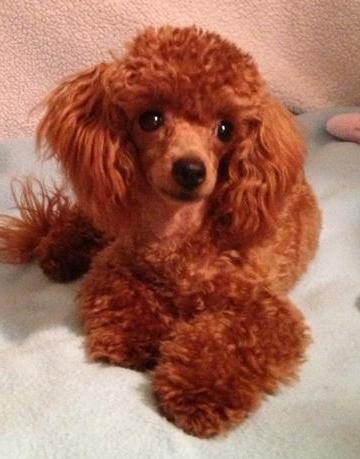 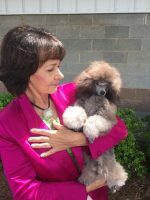 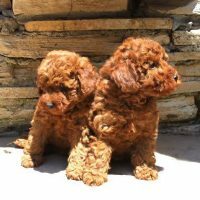 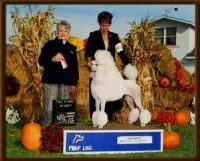 We are dedicated breeders of teacup and tiny toy poodles in beautiful Greenville, South Carolina. 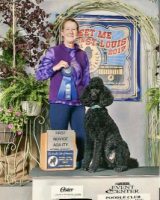 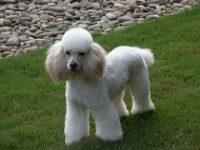 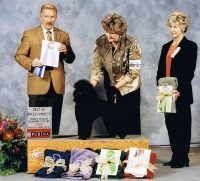 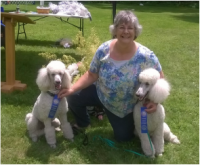 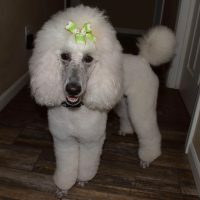 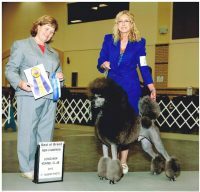 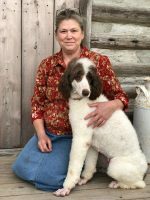 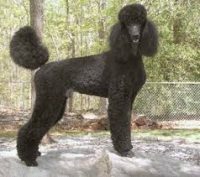 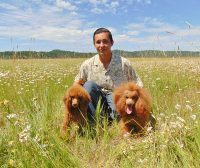 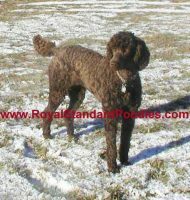 Our poodles are first and foremost our pets. 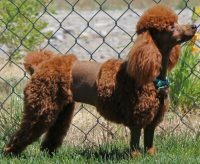 We keep them in our home, in a loving environment with exceptional care.